The Illinois Department of Public Health (IDPH) released Illinois’ first Maternal Morbidity and Mortality Report. The report identifies statewide trends in maternal deaths and provides recommendations to help prevent maternal mortality. This Report is the culmination of more than a year of work done by two IDPH committees tasked with reviewing maternal deaths that occurred in 2015. The two committees, the Maternal Mortality Review Committee (MMRC) and the Maternal Mortality Review of Violent Deaths Committee (MMRC-V), are both subcommittees of the Perinatal Advisory Committee (PAC), an advisory board to IDPH. 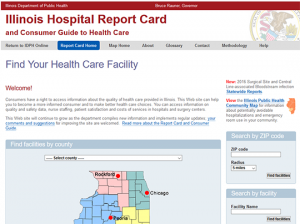 The goal of this Report is to identify statewide trends in maternal mortality and, ultimately, provide recommendations to prevent maternal mortality and improve the health of Illinois residents. 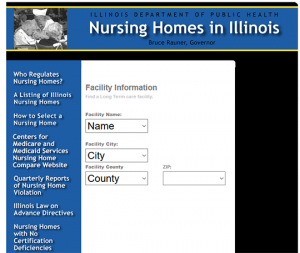 The recommendations included in this Report focus on five primary categories: hospitals, health care providers, health insurance plans and managed care organizations, the State of Illinois, and women and their families. Each set of recommendations addresses specific areas of concern based on the committees’ findings and proposes actions which, once implemented, are expected to reduce maternal mortalities.